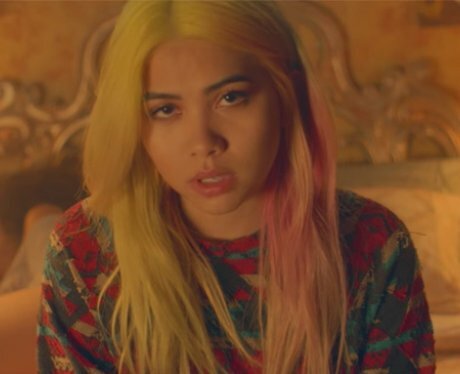 Hayley Kiyoko has acted in lots of movies and TV shows. 5. Hayley Kiyoko has acted in lots of movies and TV shows. Hayley started her career in acting and has several notable credits on her IMDb page including Scooby Doo - The Mystery Begins!, Wizards of Waverly Place, Lemonade Mouth, Blue Lagoon: The Awakening, The Vampire Diaries, The Fosters, CSI: Cyber and XOXO among others.